The above list are some of the most popular, and obvious to some, elements of a company brand. Your brand represents your organization. Once it becomes recognized, and customers start sharing your brand and referring you, ensure that the message you or others are sharing is consistent. It’s easier to lose a customer through complacency, whether it’s failure to follow up or by not delivering on time. That’s when your brand can suffer the most damage. People tend to share the things a business does badly, versus the things they do well. The value that you offer to your clients is a big part of your brand. Once again this should be a recognized part of your brand. The question I am often asked is how do you highlight the value you offer to your customers so that they are loyal to you? When you are planning your brand concept and you decide on the elements that you think you want as part of your brand take your time and research and plan each element of your brand. Value is a very important part of anyone’s brand, unless of course you want to attract the customers who are price conscious to the point where they are never loyal to any business. They want the sale price all the time, the cheapest price, and will hunt for whichever business can offer them that, versus the best value. Exhibit how you offer the best value, not necessarily the cheapest price. 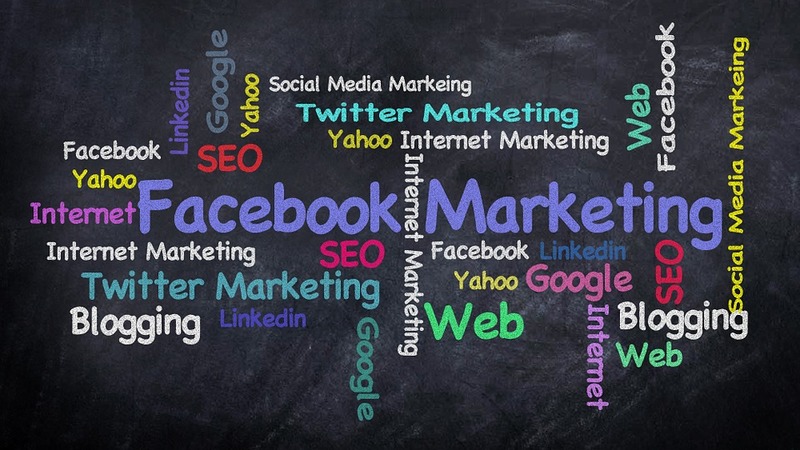 In the early days of sharing your brand connecting with, trusted people, online and face to face can help strengthen your brand and make it more recognized, over time. It is about consistency, and becoming memorable. It is a process that cannot be rushed. You can influence others to share your brand once they trust, like, understand and do business with you. This is the first step to highlighting your brand. Content marketing. Sharing your blogs, stories, articles, ideas, tips, and eventually special offers online. Podcasts. Whether you share your own podcasts or are a guest on other peoples podcasts, its a great way to share your expertise, and of course your brand. 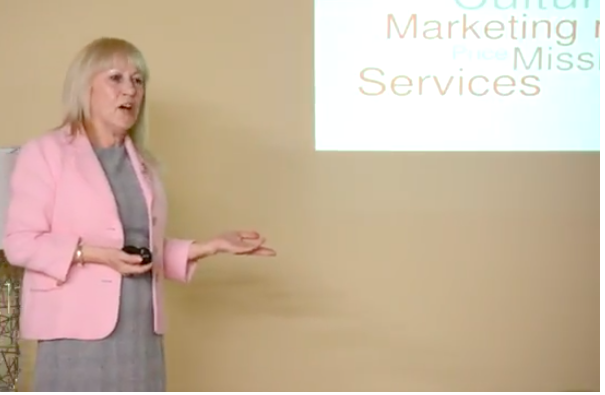 Another great way to become known for a reputable brand, and become memorable is to speak at local events. The culture within your organization will become known. One example would be if you have employees do you offer them a fair wage? 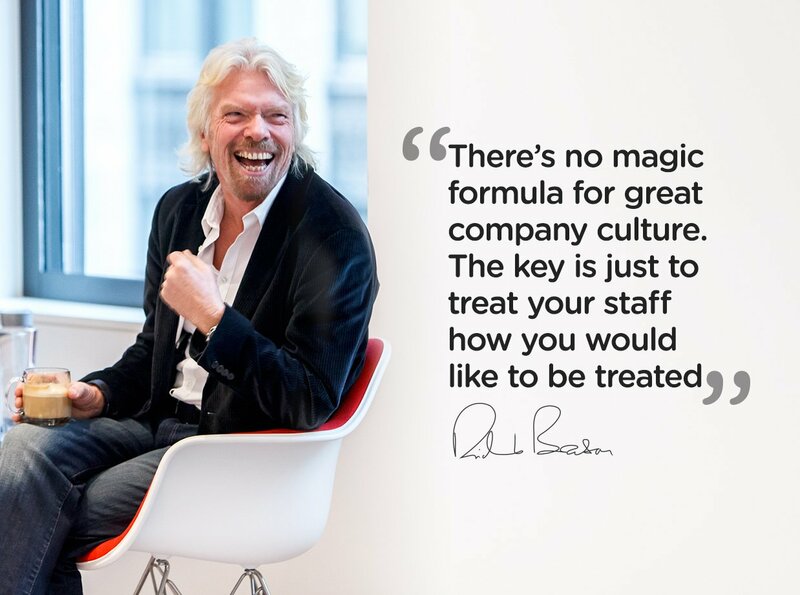 It’s not just about your company culture though. When you meet people from different ethnic cultures who may be your clients or people you do business with, be prepared to understand their own culture and be aware of how they like to do business. When a business exhibits consistency in everything they do, from sales, marketing, networking etc., to name a few, customers will begin to understand that particular brand. Consistency also makes it easier for a brand to become recognized. Check out some of your favourite brands and make notes about how they show they are consistent with their brand in every area. Ultimately the name of the game is to ensure your brand is consistent, memorable, recognized and encourages the customers you want to work with.